My current setup is a laptop with an NVIDIA Optimus graphics card running Ubuntu 14.10 with Cinnamon as my desktop environment. I usually use the Intel card because of the reason I'm asking this question, but I'd like to be able to use the NVIDIA card more since it's necessary to use the HDMI port. 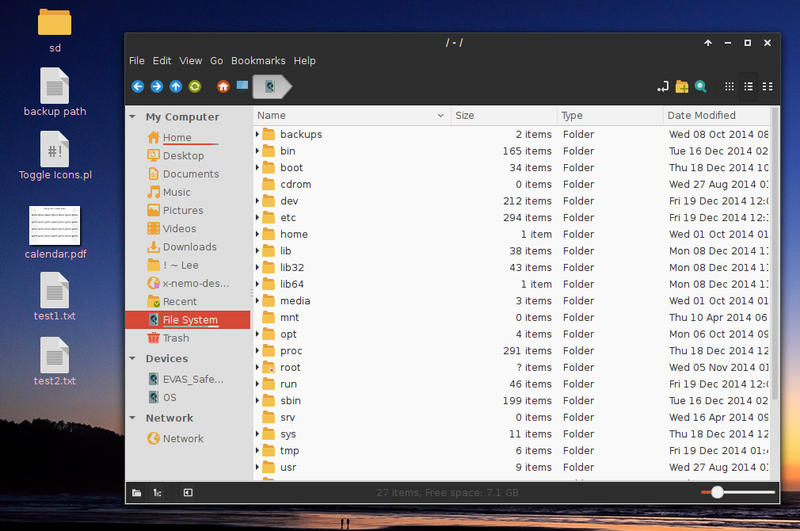 My best guess is that the GTK theme is getting changed somehow when switching cards, but I'm not sure why that's happening or how to prevent it. Anyone have any ideas why the theme is changing, or how to figure this out? EDIT: Yesterday it randomly used the same theme when I switched, and I have no idea why. But switching back to the Intel card and then switching to the NVIDIA card today this issue is still occurring. file. I assume, that the problem is connected with using an external monitor. 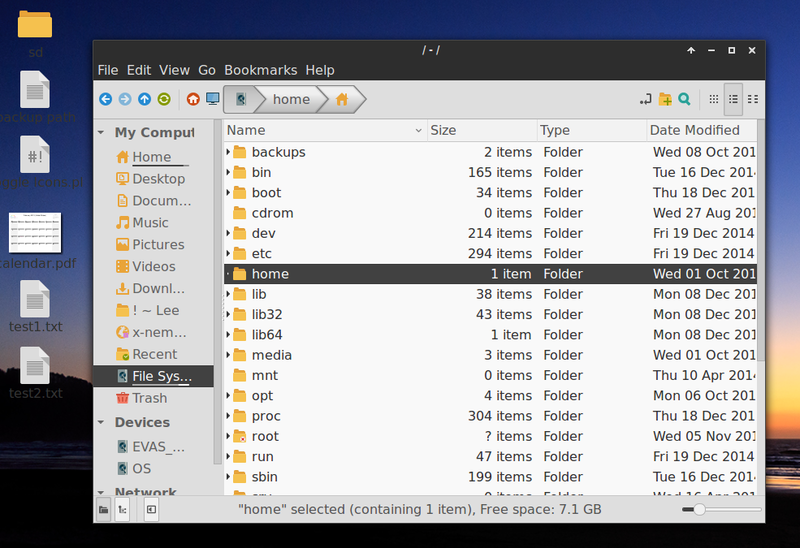 Not sure if this workaround work with Ubuntu, but worth trying, I think. Not the answer you're looking for? Browse other questions tagged linux ubuntu nvidia cinnamon intel or ask your own question.